Want to ask a question? Why not call in to the show on Carl's What'sap number +351 913 590 303 (it’s free!) - or join us in the chatroom. 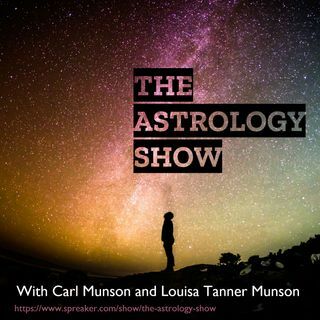 Picking Dates with Astrology and the Power of Patreon!